Aaron & April here. We are so happy you are visiting our site! We are two happily married people, constantly working to nurture our marriage and take care of each other. Marriage is so wonderful, and while our marriage isn't perfect, we are striving to be intentional about the little things, day-by-day, and week-by-week. We are creating our "happily ever after." And you know what? It's working. We are also working on nurturing our three rambunctious little boys. They are teaching us about love, patience, and selflessness in ways we never would have imagined. We love college football, cold cereal, long drives, pillow talk, winning free stuff, yummy food, and romantic getaways. ​We started Nurturing Marriage because we believe in marriage. We believe that with intentionality and nurturing, couples can create the kind of marriages they have always wanted. 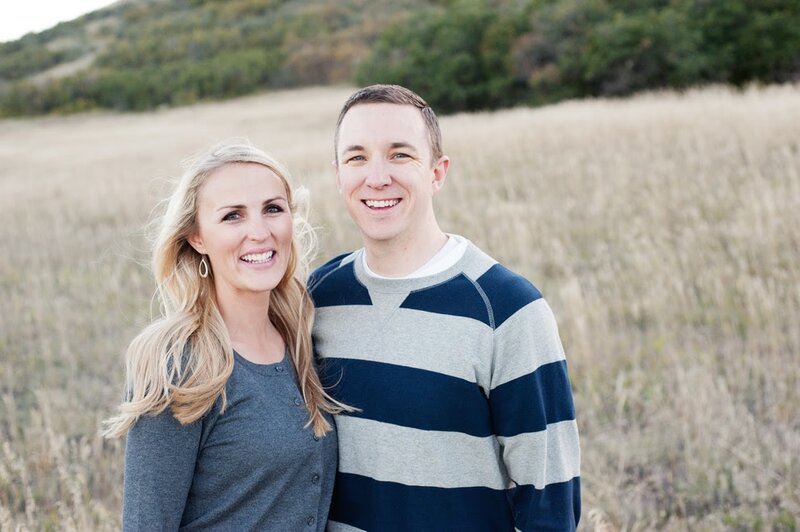 Marriage coaches and industry experts, Aaron and April Jacob are the founders of nurturingmarriage.org, a website and organization committed to promoting practical ideas and resources to help couples be intentional about nurturing their marriages. Aaron and April have enjoyed speaking on talk radio, presenting at various universities and conferences, and having their writing featured in many online publications. Nurturing Marriage is a community where couples can find hope, help, encouragement, support, and practical resources on all things marriage. It's true. We wrote a marriage book. This book is a must-read for both the happily married and the not-so-happily married. Written in a matter-of-fact, fun, and heart-to-heart style, this 194-page book will encourage, motivate, and inspire you to continue doing the things in your marriage that are working, and to find new ways to improve upon the things that aren't. If you have ever wondered what happily married couples do differently, pull up a chair, you are about to find out. And then we wrote a devotional book. Written from the heart, Love is Patient, Love is Kind: A Christian Marriage Devotional takes couples on a journey toward greater connection, intimacy, and meaning. With 52 topics for the year, this book is packed full of activities, and questions to provide couples with a safe place to open their hearts to each other, and to invite God into their marriages. Meet the amazing people who contribute their time and talents to making Nurturing Marriage the amazing community that it is.